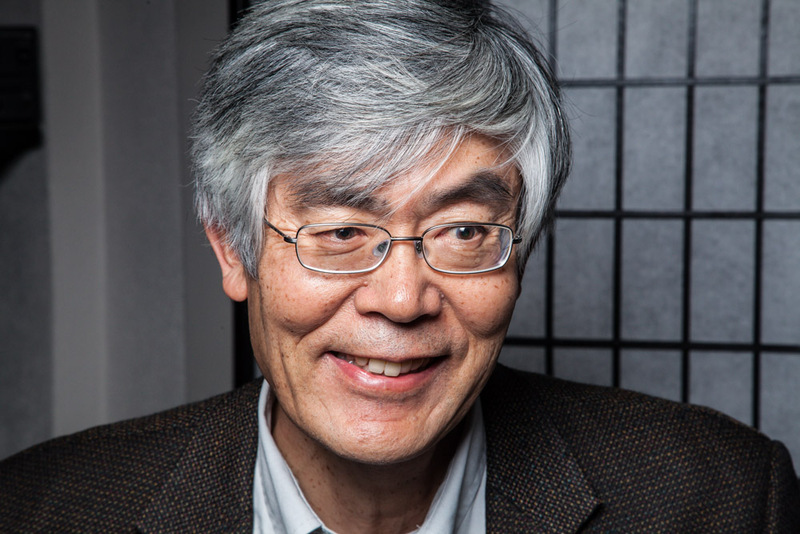 Hiroshi Motomura is a scholar of immigration and citizenship law at the UCLA School of Law. He is also the author of Americans in Waiting: The Lost Story of Immigration and Citizenship in the United States. Before taking part in a Zócalo/UCLA panel, presented in partnership with the Japanese American National Museum, entitled “What Does the Japanese American Experience Tell Us About the Proposed Muslim Registry?” he chatted in the Zócalo green room about ocean breezes and classy guitarists. If you could play any musical instrument, which would you choose? Or do you already play one? I play a Santa Cruz OM/PW guitar with an Adirondack spruce top, mahogany back and sides, and a cutaway. Where do you play it? I play in my living room and I play with friends. We did it last night. We play anything acoustic—jazz, blues, folk. Raymond Chandler novels about Los Angeles. I read The Lady in the Lake, I read The Big Sleep for the first time. It’s a sense of place. The person I read the most is Haruki Murakami. I think I’ve read everything of his that’s available in English, including the new one, Colorless Tsukuru Tazaki and His Years of Pilgrimage. Speaking of sense of place in L.A., do you have a favorite public space here? The bike path on the beach, from Marina down to Manhattan Beach. It’s therapeutic. It allows my mind to wander but not in a dangerous way. I like the breeze off the ocean and I grew up near the beach in San Francisco. Is there a teacher who changed your life? One of my law school professors at the University of California, Berkeley—Richard Buxbaum. He got me interested in thinking deeply about law. I didn’t trust myself to think I could possibly be a professor until I met him. And he never said I could, but he never said I couldn’t. Part of me thinks about Mick Jagger and part of me thinks about Keith Richards. I always aspire to be a lot of different lead guitar players. Do you have a favorite lead guitarist? Absolutely, Mark Knopfler. He’s tasteful: he knows what not to play.